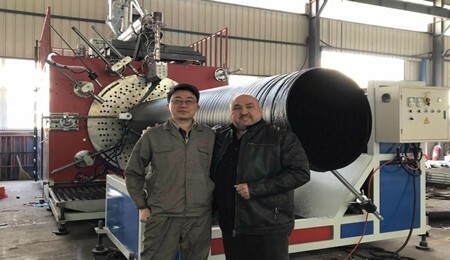 HDPE spiral pipe machine commissioning before delivery to Dubai. 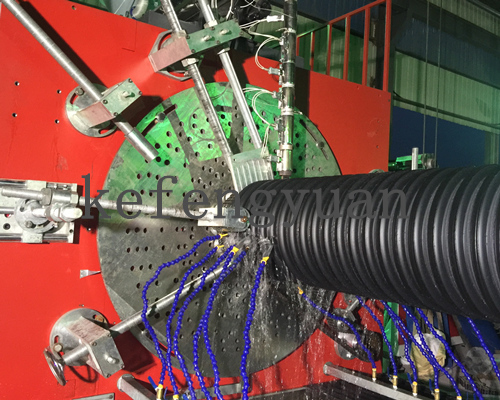 Customer's engineer check quality and finish pipe. 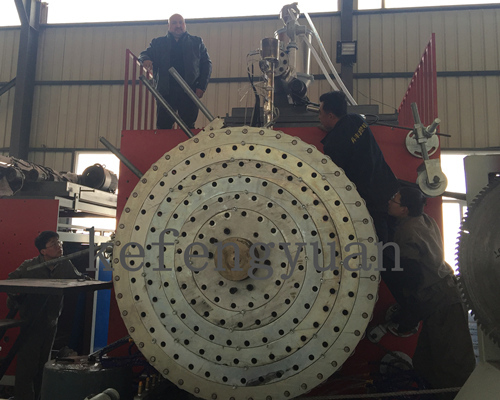 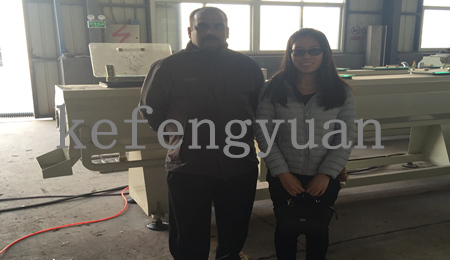 After satisfied,we can delivery the machine.